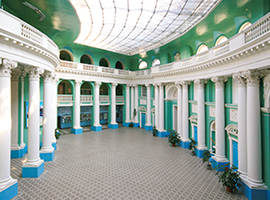 Institute of Foreign Languages, established in 1948, is the biggest department in the University. 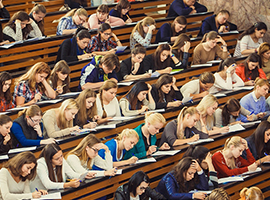 Today more than 3000 students study the most popular languages, such as English, German, French, Chinese, Spanish, Italian, Polish and Czech here. 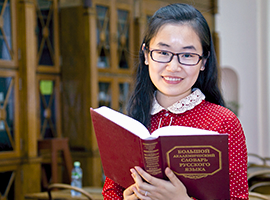 The Institute offers a «traditional» approach to studying foreign languages and a classical education in this field. Linguistics, «Theory and Technique of Teaching Foreign Languages and Cultures» profile. The period of study – 4 years. The period of study – 5 years. The period of study – 2 years.